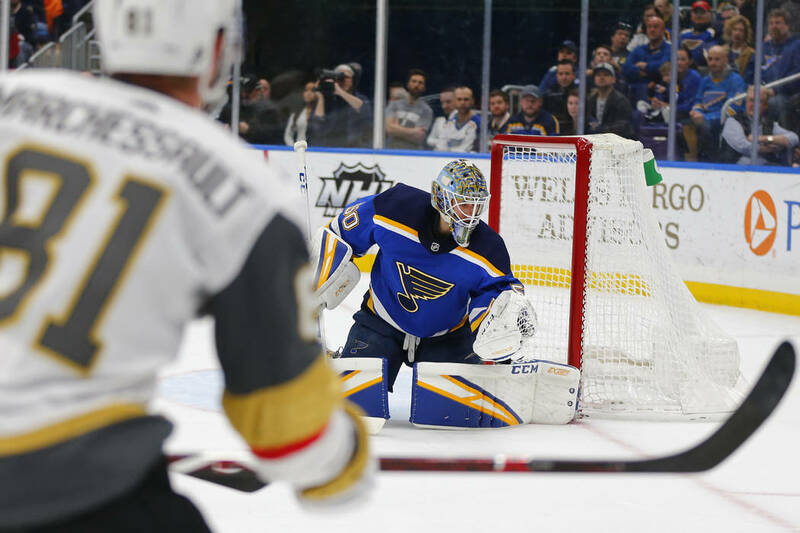 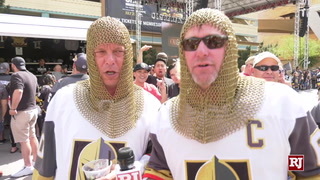 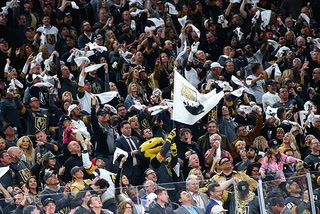 ST. LOUIS — If Jonathan Marchessault had his way, the Golden Knights would have handled business by themselves Monday and sealed their postseason fate. 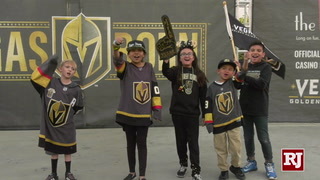 Instead, they’ll have to wait. 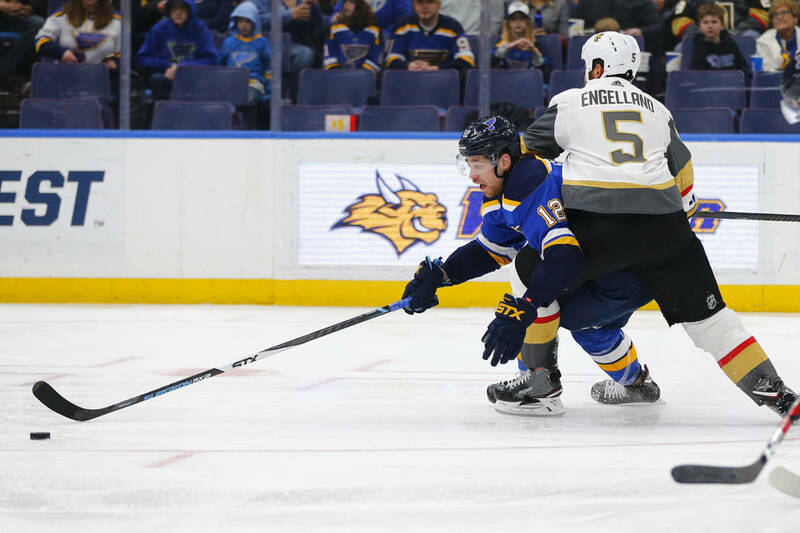 The Knights allowed two late-period goals and missed a chance to clinch a berth in the playoffs in a 3-1 loss to the St. Louis Blues at the Enterprise Center. 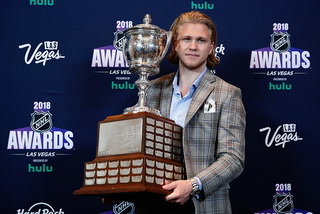 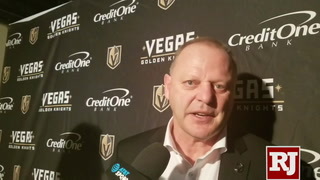 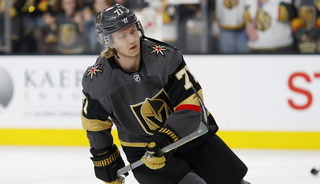 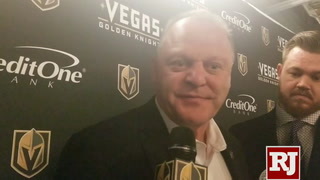 William Karlsson had the lone goal for the Knights, who lost their second straight and saw their five-game point streak come to a halt. 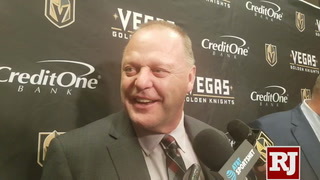 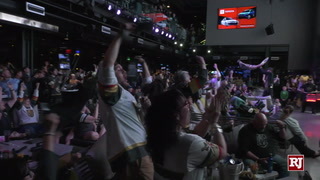 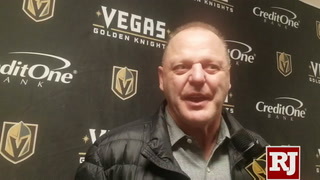 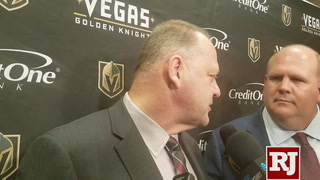 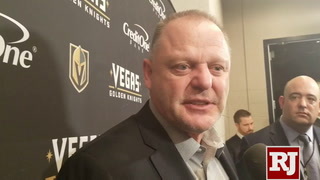 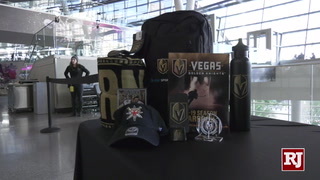 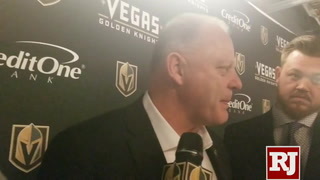 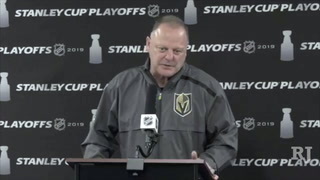 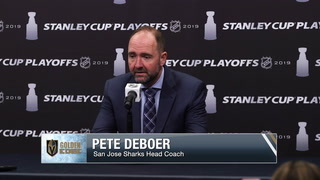 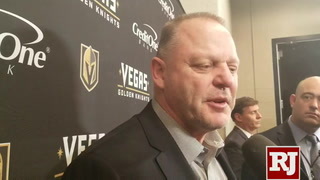 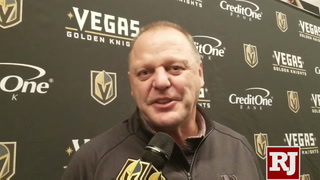 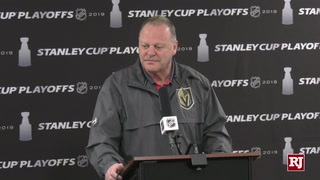 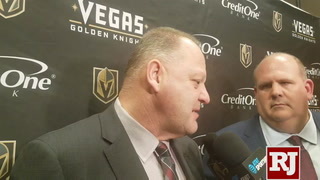 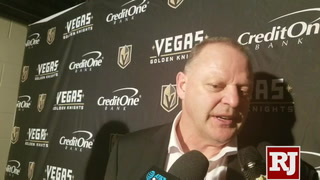 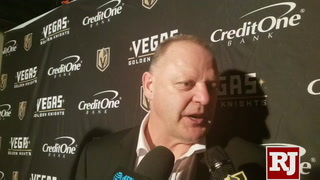 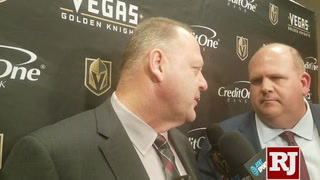 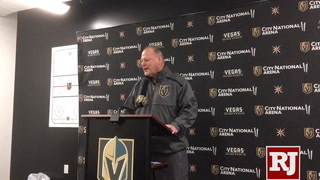 The Knights, who failed to gain ground on second-place San Jose, would have clinched with a victory or overtime/shootout loss but now must wait. 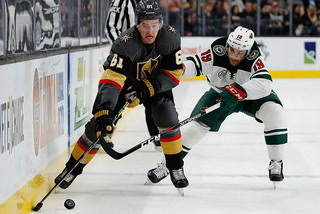 Arizona hosts Chicago on Tuesday, and the Knights will qualify for the playoffs with a loss by the Coyotes. 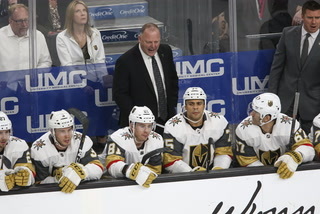 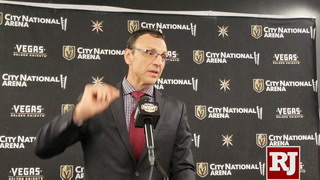 Otherwise, the Knights will have another chance Wednesday, when they visit Colorado to wrap up the two-game road trip. 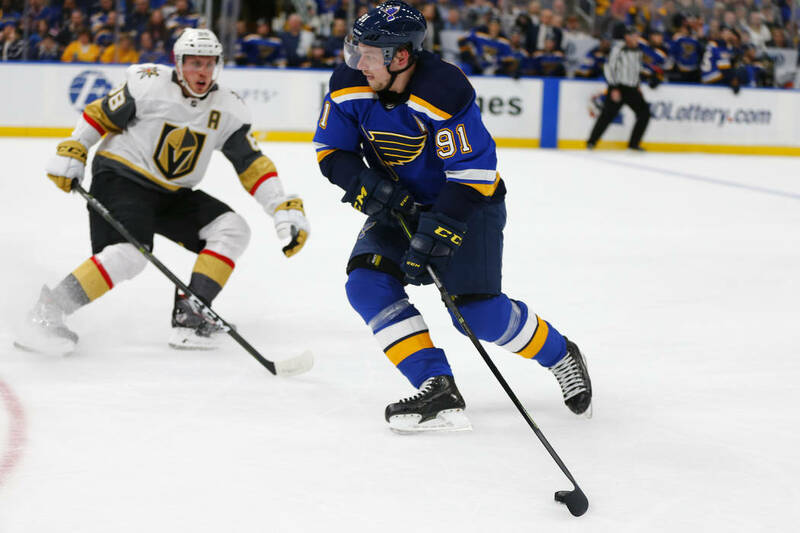 The Blues won their fourth straight and bottled up the Knights to sweep the season series. 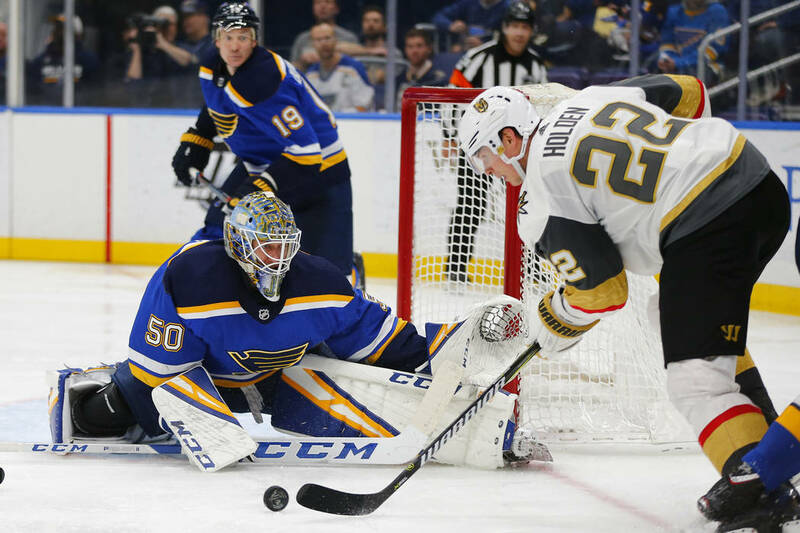 Rookie goaltender Jordan Binnington was rarely tested from the high-danger areas and finished with 24 saves, improving to 21-4-1 while lowering his league-best goals-against average to 1.80. 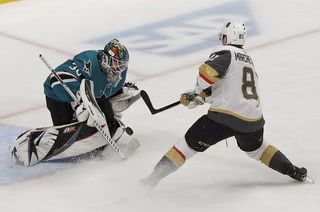 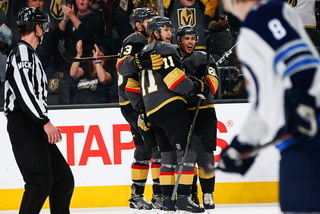 Karlsson tied the score 1-1 with 4:48 remaining in the second period when he knocked in a long rebound at the end of a power play for his 23rd goal. 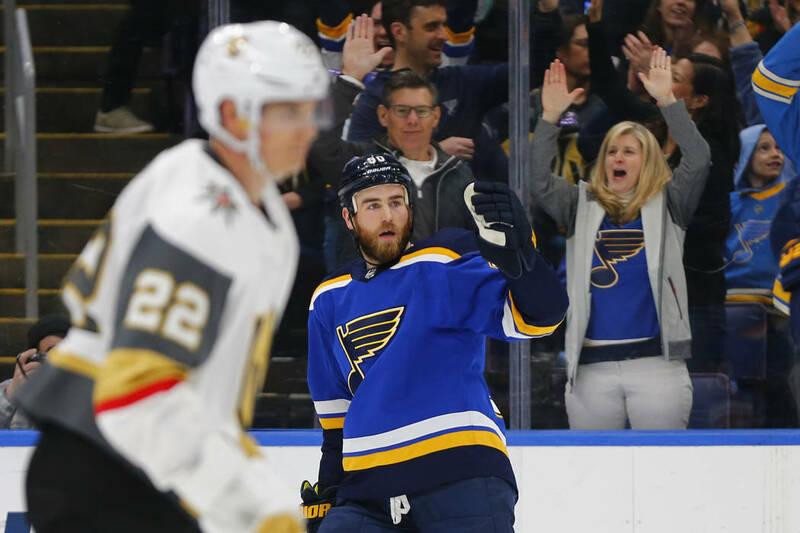 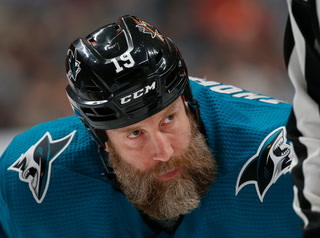 But St. Louis reclaimed the lead when defenseman Jay Bouwmeester split the Knights defense with a long pass to Ryan O’Reilly, who beat Subban high to the glove side at 18:14 of the second. 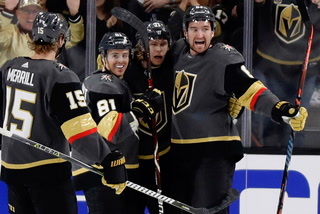 Zach Sanford made the score 3-1 at 6:27 of the third period when Subban kicked out Robert Bortuzzo’s long shot and the rebound hit Sanford in the chest before going in. 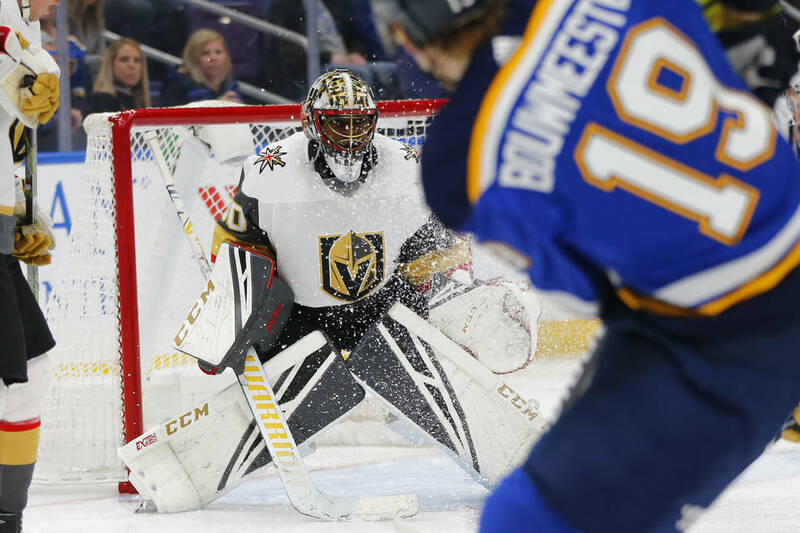 Subban made his fifth straight start and fell to 2-8 on the road this season. 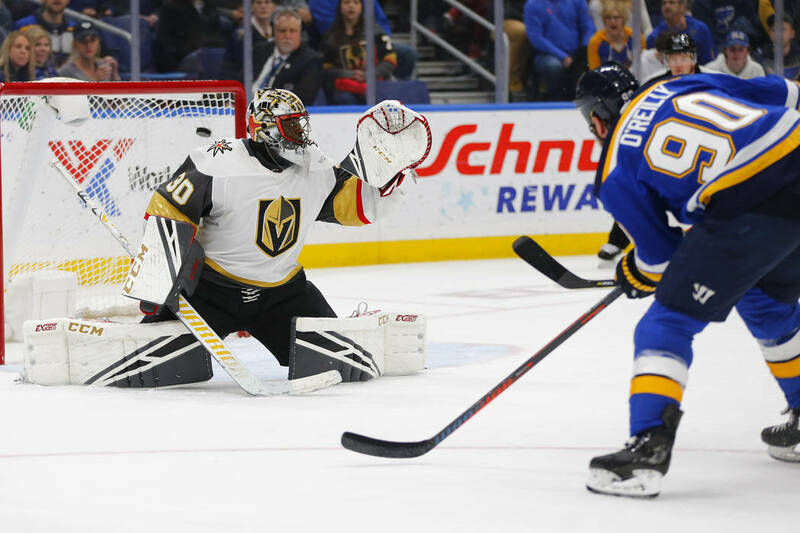 He made 19 stops, including a dynamite pad save on St. Louis’ Brayden Schenn midway through the first period. 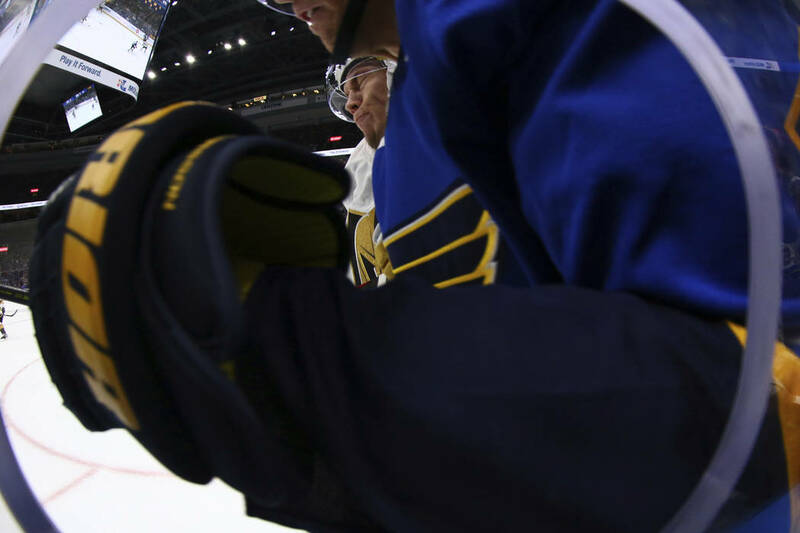 But he also committed a gaffe that led to the Blues’ first goal with 1:19 remaining in the first. 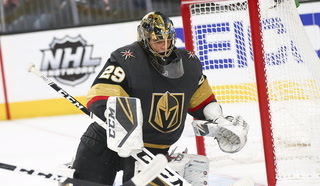 Subban controlled an errant pass at the top of his crease, but without any options in front of him, he sent the puck behind the net, intending to connect with one of his defensemen. 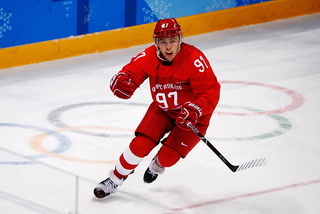 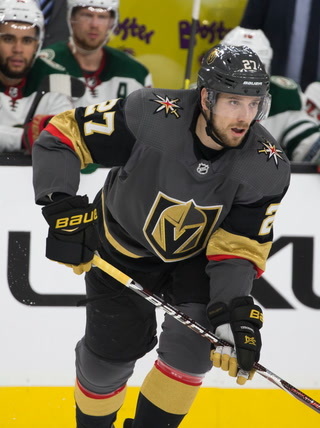 Instead, Sanford intercepted the ill-advised pass and quickly centered for Ivan Barbashev, whose shot sneaked under Subban’s left arm for his 13th goal. 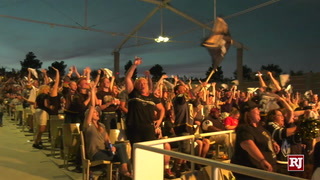 St. Louis’ fourth line of Sanford, Barbashev and Alexander Steen accounted for two goals and an assist. 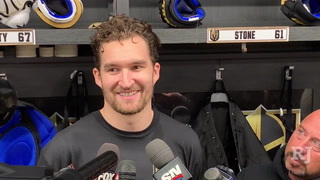 1 Welcome back. 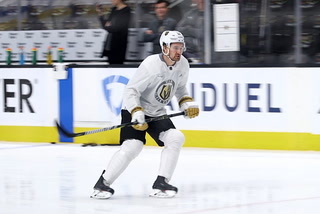 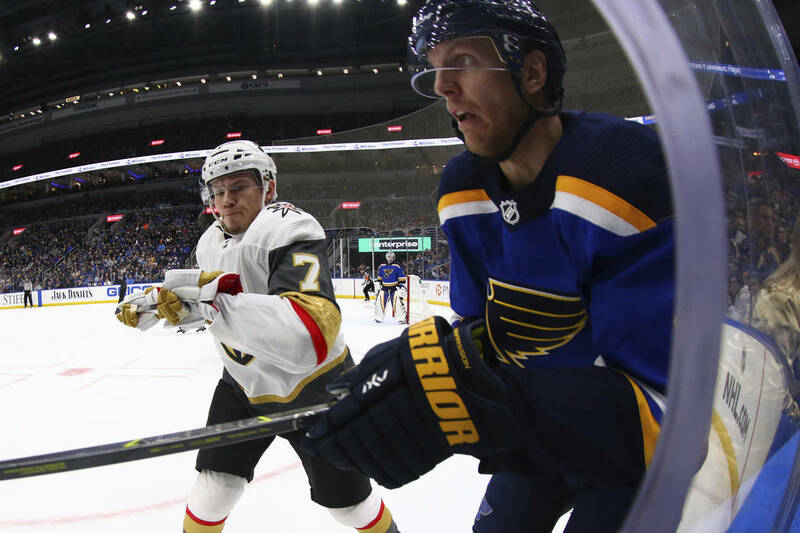 Golden Knights center Paul Stastny played his first game in St. Louis since he was traded to Winnipeg at the deadline last season. 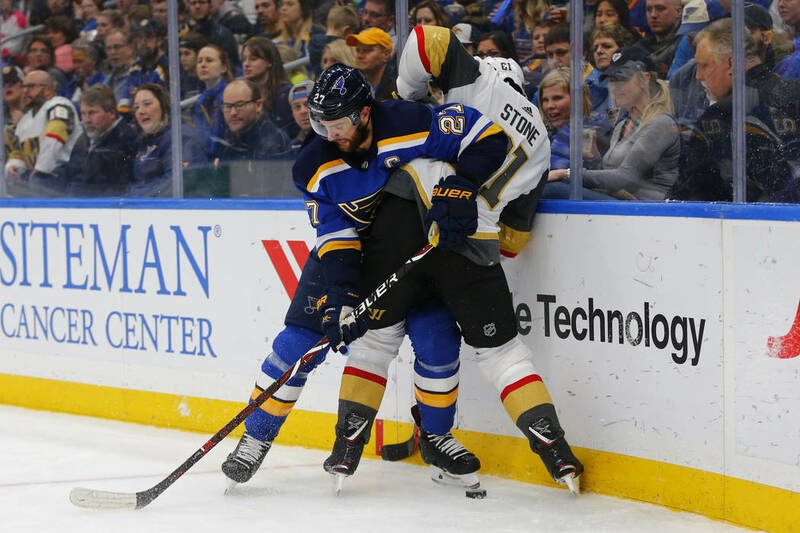 Stastny spent three-plus seasons with the Blues, and he received a loud ovation when he was shown on the video scoreboard in the first period. 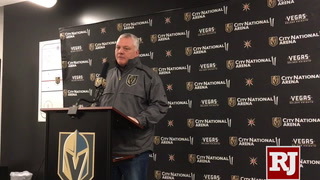 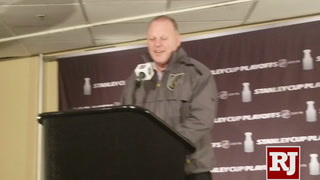 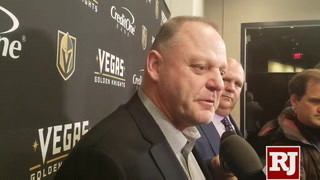 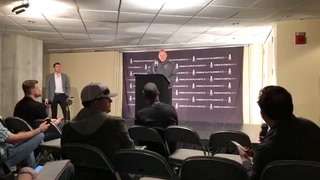 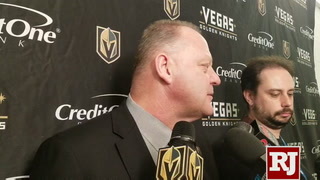 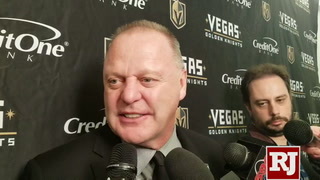 Stastny’s father, Peter, also was in attendance. 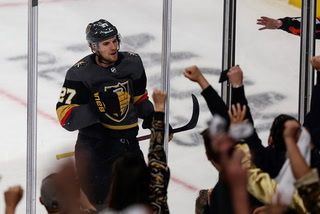 2 Marchessault reaches 200. 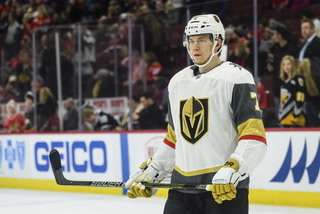 Left wing Jonathan Marchessault was the latest Knights player to hit a career milestone. 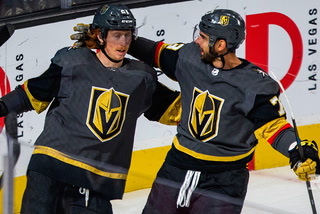 He recorded an assist on William Karlsson’s second-period goal to notch his 200th career NHL point. 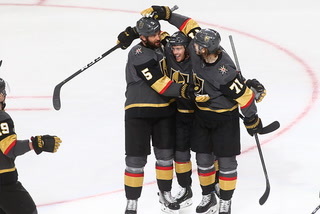 The 28-year-old has 89 goals and 111 assists in 277 career games. 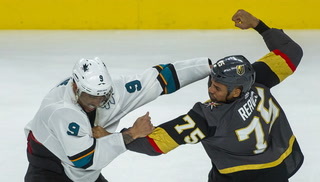 3 Tough guy. 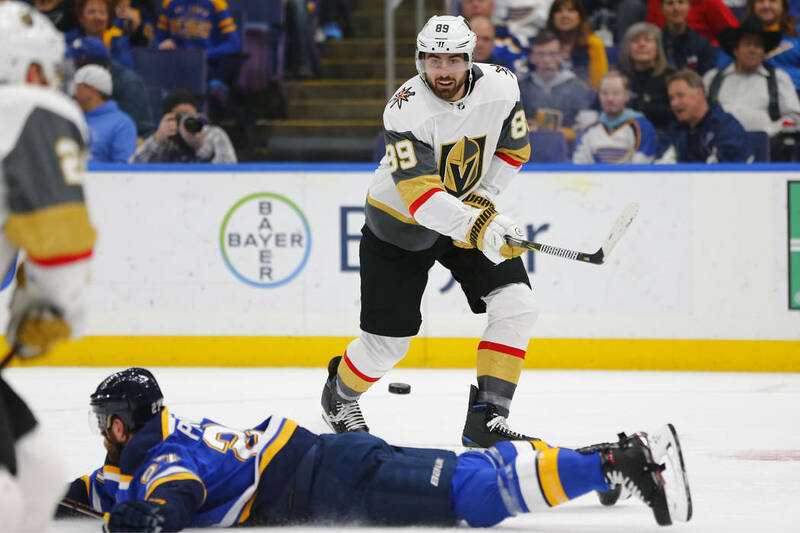 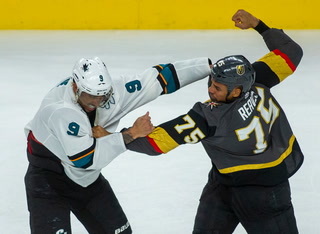 Knights defenseman Deryk Engelland was hit in the face with a wrist shot by former teammate David Perron during the first period. 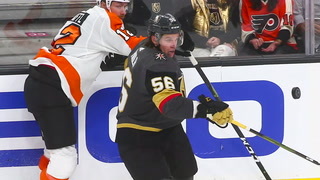 Engelland dropped to one knee and covered his right eye with his glove, but he skated to the bench and didn’t miss a shift.